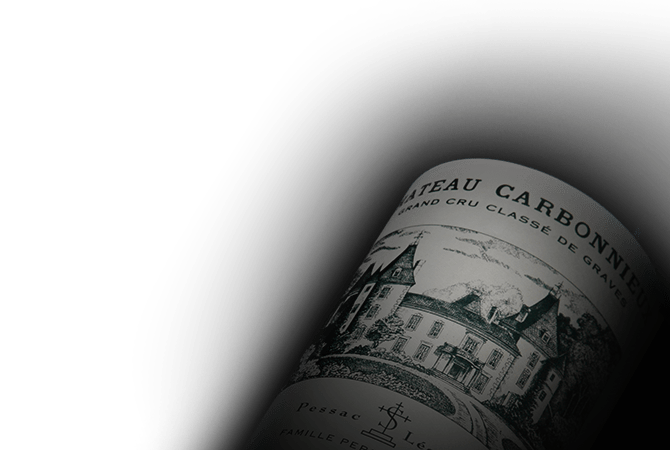 Founded in the 13th century by the Benedictine monks of Sainte-Croix Abbey, Chateau Carbonnieux in the appellation of Pessac-Leognan, is one of the oldest estates in the Bordeaux region. Chateau Carbonnieux vineyards benefit from an incredibly diverse soil consisting of naturally draining gravel and sand. Carbonnieux's early ripening white vineyards are composed of 70% Sauvignon Blanc and 30% Semillion while its reds are composed of 55% Cabernet Sauvignon,35% Merlot, 5% Cabernet Franc and 5% Petit Verdot.